Citrus Australia is governed by an enthusiastic skills-based board comprising of four grower member directors and three independent directors. 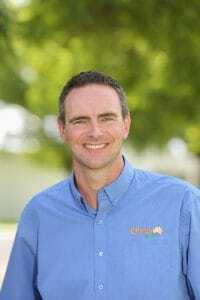 Ben Cant is a third generation citrus grower, packer, marketer and exporter. He has spent the last 15 years running a modern pack house in his family business, a supplier to both major supermarket chains and export markets. During this time Ben has implemented changes to increase efficiency, out-turns and retail packaging options. 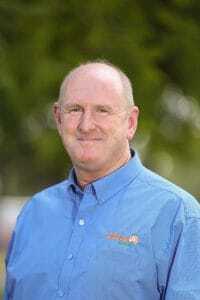 He has a broad experience in orchard and packhouse operations, biosecurity and logistics. Ben was previously on the Board of Riversun Export and has a Bachelor of Performing Arts. 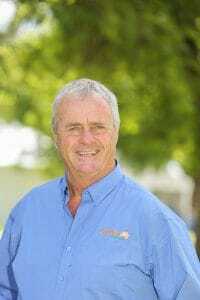 Richard Byllaardt is the former Managing Director of Seven Fields, and together with Greg McMahon he grew the company to become one of the largest and most successful citrus growers in Australia. As head of growing and marketing, Richard travelled regularly to South Africa, Italy, Spain, USA, China, Japan, United Kingdom, Korea, Thailand, Indonesia and Hong Kong, establishing an excellent network of people around the world in the citrus industry. In 2016, Seven Fields was sold to The Nutrano Group, which is now becoming one of the fastest growing citrus companies in Australia. 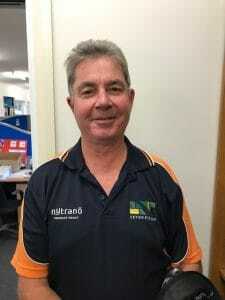 Richard’s new position at Nutrano is Executive General Manager for farming, allowing him more time now to work with industry bodies, such as Citrus Australia. Richard believes it is essential for all horticultural industries to have strong organisations like Citrus Australia as key drivers in the future direction of our industry. 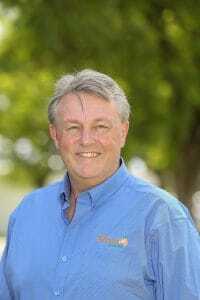 Robert has over 40 years’ experience in managing agricultural businesses, involving citrus, livestock and grain. It includes irrigation development and developing export business with the Middle East. Also establishing a 40 Ha citrus orchard and more recently commencing citrus exports to China. His agriculture experience has also involved various positions with NSW Farmers Association and various local community organisations. Shane Kay is a citrus grower, packer and manager in Western Australia. Shane has been actively involved in Western Australian citrus industry bodies and industry development and is a current Committee member of WA Citrus. Iain is a former South Australian politician who has held respected roles on industry, Cabinet and Government committees. Iain was elected to the South Australian Parliament in 1993 and retired in 2014 and has held various Ministerial/Shadow Ministerial portfolios including Treasury, Industry & Trade; Industrial Relations and Small Business. Iain served as the Leader of the Opposition as well as a Member of the Murray Darling Basin Ministerial Council. Iain has been a CEO of a food export business and is currently the Chair of the Lenswood Coldstores Cooperative Society. He is a graduate of the Australian Institute of Company Directors. Charmaine has extensive experience as a Non-Executive Director and Chair as a current Non-Executive Director and Marketing Specialist of Australian Eggs and prior to this as the Chair of The Australian Fruit Juice Association. In her role as Chair of the Fruit Juice Association she was a key driver of the advocacy campaign undertaken with Citrus Australia and the FJA – driving consumers to understand the importance of fruit juice in a healthy diet. Charmaine has a passion for the Citrus Industry with deep experience in Marketing and Business. 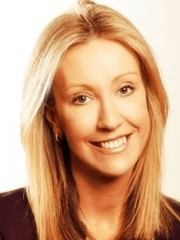 Charmaine has been Marketing Director for some of Australia’s most respected companies (Unilever and Lion) and as a Managing Director both at Lion and in her current role at Pact Group Holdings.